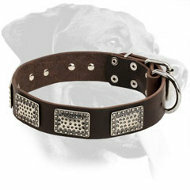 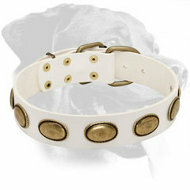 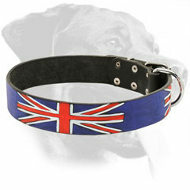 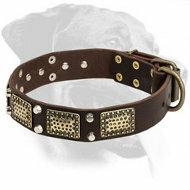 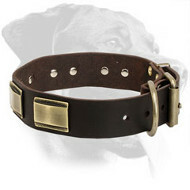 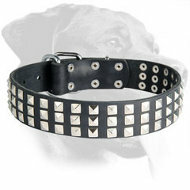 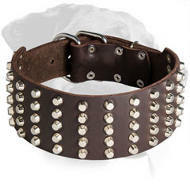 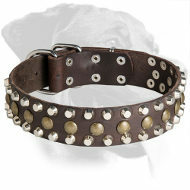 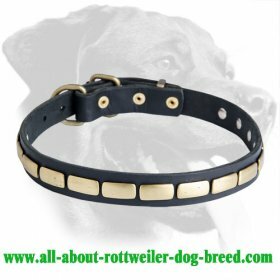 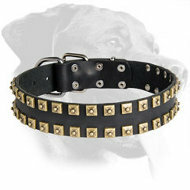 Leather collars from all-about-rottweiler-dog-breed.com are the best choice for those dog owners who appreciate classic style and high-quality materials. 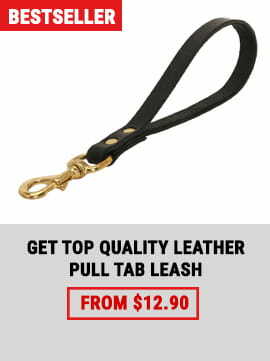 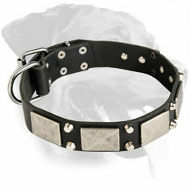 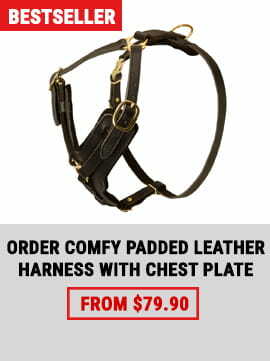 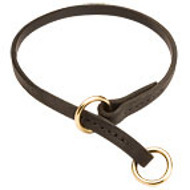 Here, you will find the wide selection of 2 ply leather collars, felt padded collars, Nappa padded collars and many other models. 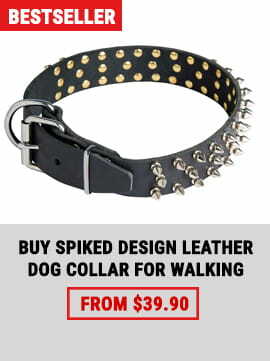 They are the most popular training and walking items worldwide. 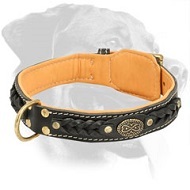 Possessing the best ratio of design and durability, a leather collar from our online store will satisfy every dog owner’s needs.